부에노스아이레스에서 여행하기 편리한 숙소를 찾고 계신다면 쉐라톤 리베르타도르 호텔만큼 좋은 곳은 없습니다. 이 곳에서 생동감 넘치는 도시의 많은 것을 최대로 즐길 수 있습니다. 본 숙소는 도시의 필수 관광 명소에 쉽게 접근할 수 있는 편리한 위치를 자랑합니다. 본 숙소(쉐라톤 리베르타도르 호텔)는 최상의 서비스와 다양한 시설을 제공하며 고객의 편안한 투숙을 위해 최선의 노력을 다하고 있습니다. 24시간 룸서비스, 24시간 경비 서비스, 일일 청소 서비스, 24시간 프런트 데스크, 장애인용 편의시설 등이 본 숙소의 특색을 더합니다. 쉐라톤 리베르타도르 호텔 고유의 분위기가 모든 객실에 반영되어 있으며, 평면 TV, 화재 탐지기, 에어컨, 난방, 모닝콜 서비스 등을 이용할 수 있습니다. 본 숙소에서 온수 욕조, 피트니스센터, 사우나, 실내 수영장, 스파 등을 포함해 다양한 여가 시설/활동을 즐길 수 있습니다. 본 숙소(쉐라톤 리베르타도르 호텔)는 어떤 이유로 부에노스아이레스에 방문해도 지내기에 매우 좋은 곳입니다. 5성 호텔답게 깨끗하고 좋았습니다. 위치도 여러곳을 다니기에 괜찮았구요. 비지니스를 위한 방문일 경우 이용하기에 좋을 듯 합니다. 손님을 만나기에도 적당한 장소이니까요. 좋았습니다. Expensive since Agoda did not let me pay cash to take advantage of good dollar exchange rates. Wifi was not free in rooms, business center a joke, printing was a pain. We were there for one night but the hotel and their staff made a great impression on us. Beautiful hotel with everything you could possbily need. Ideal location and only a short distance from all the main attractions. The other Sheraton is, I think, flashier, but location just awful. 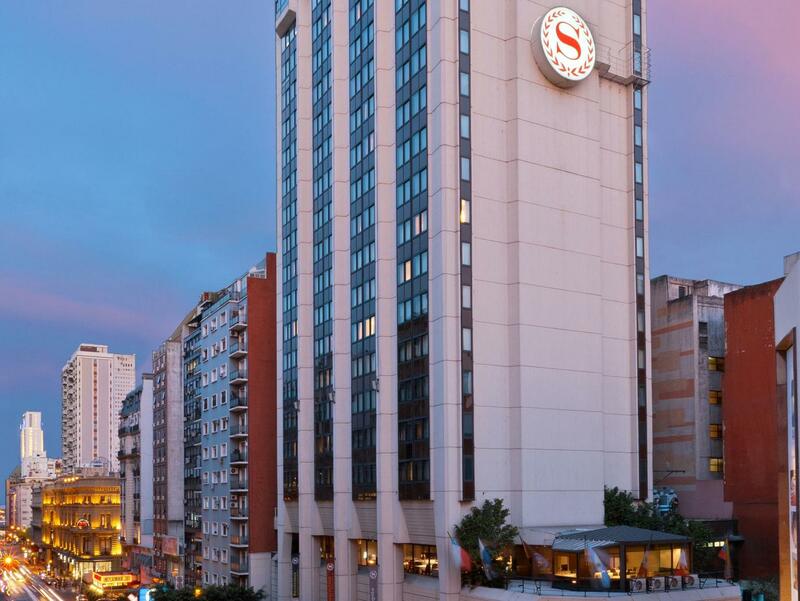 The Sheraton Libertador is on Avenida Cordoba, five mins walk from Gallerias Pacifico and the great Avenida with the obelish and the Opera House. Very central to shopping areas. Good place if leaving the wife alone whilst doing biz. 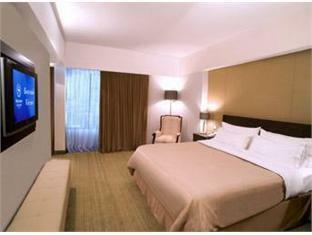 The hotel was very nice, clean , the staff was also very friendly. I liked the arquitecture and the location as well. Service was fast and well done.